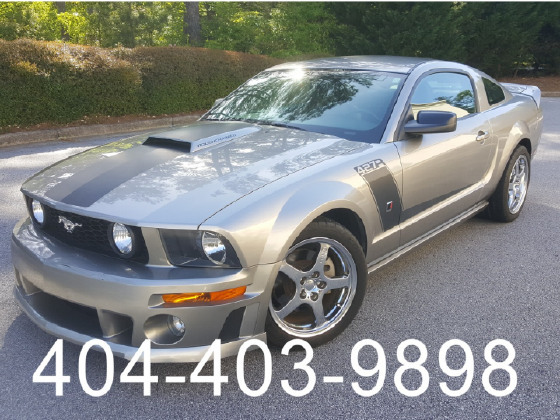 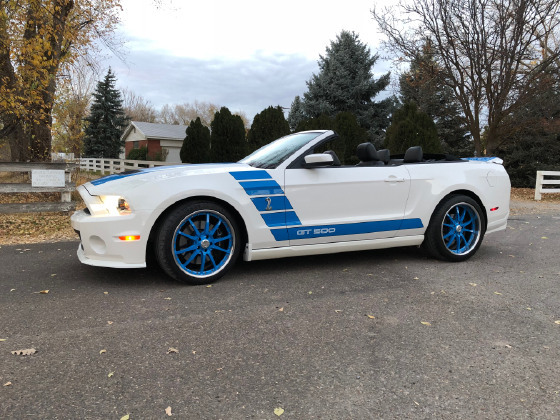 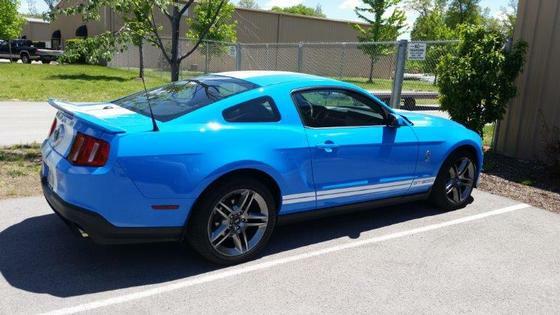 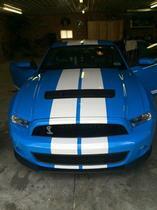 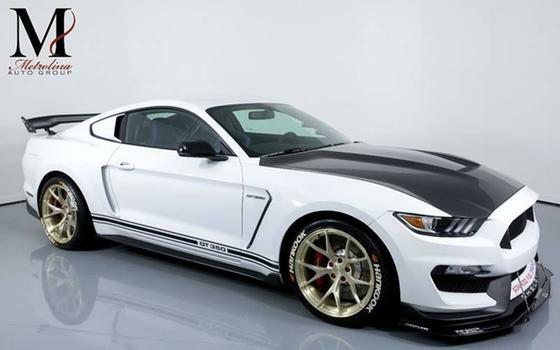 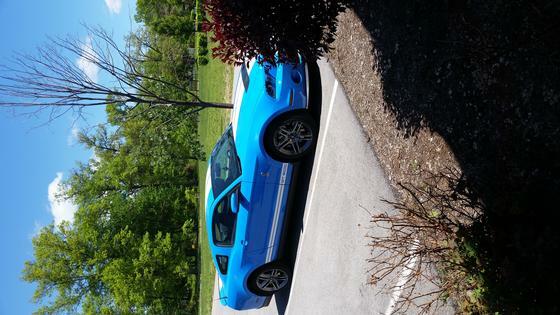 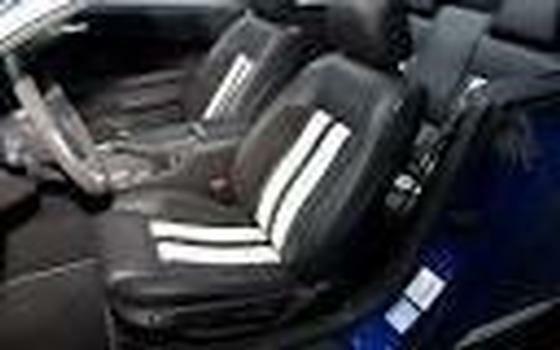 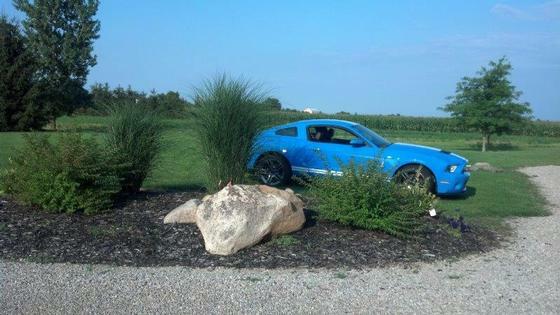 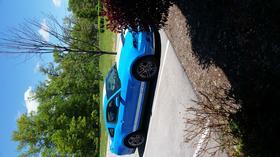 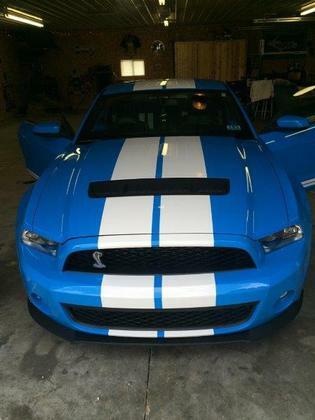 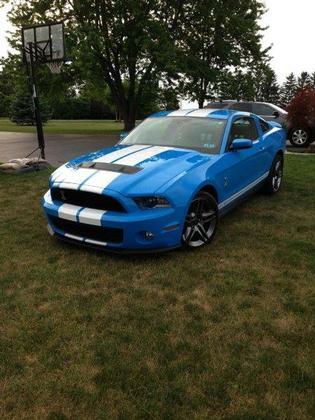 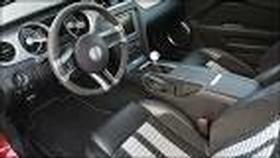 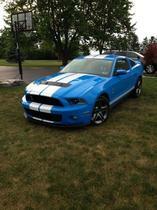 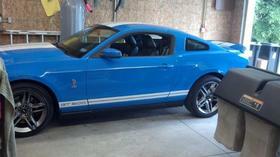 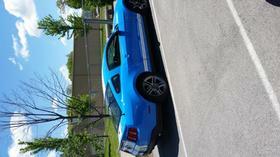 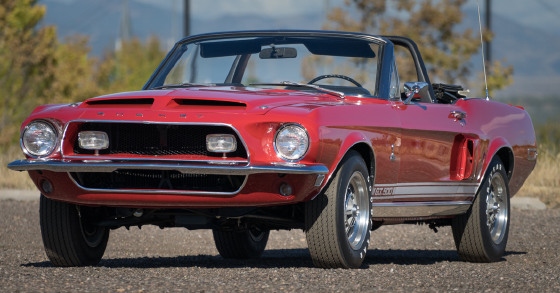 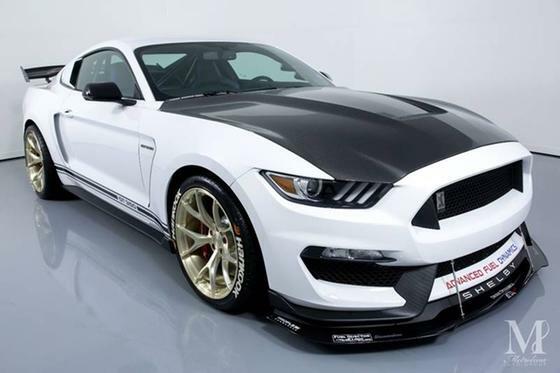 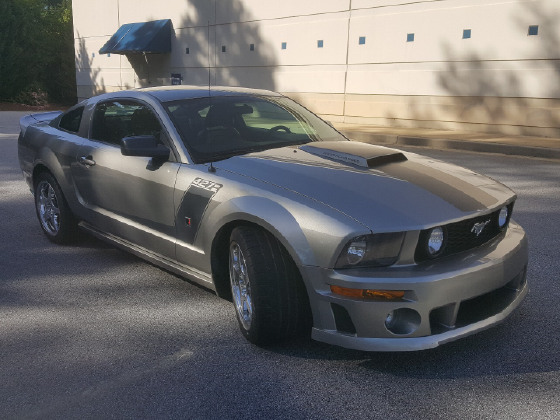 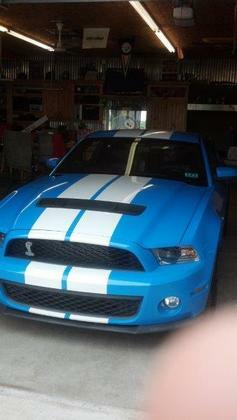 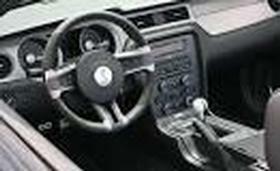 Im interested in 2010 Ford Mustang you have listed on Global Autosports for $45,000. I would like to know more about this vehicle. 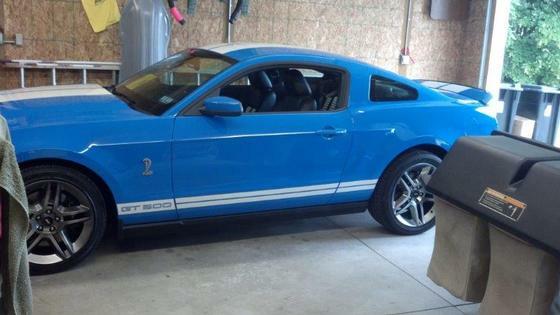 Car is in like new condition, never seen rain and/or snow. 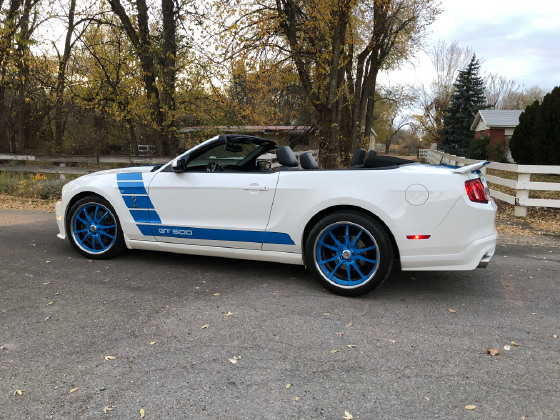 Purchased new from dealer last year with 43miles on car.